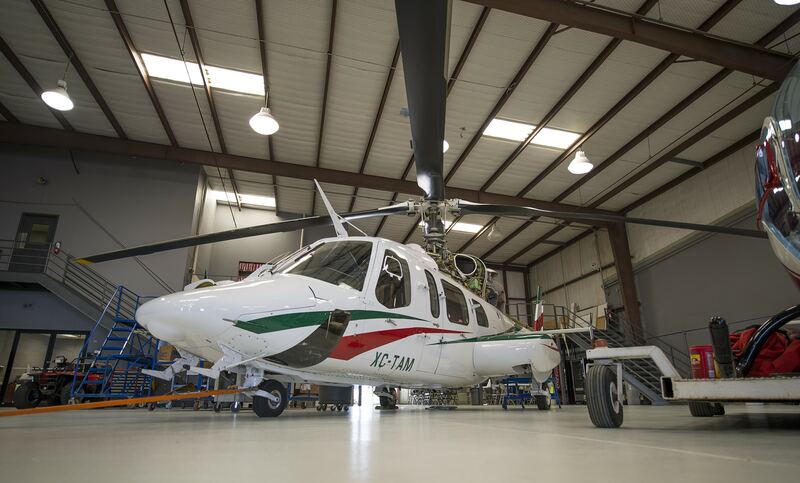 Uniflight takes pride in specializing in providing inspection, repair and overhaul capabilities for an extensive range of drivetrain and airframe components. Our goal is to exceed our customers’ expectations with quick turnaround times, superior service, unmatched quality and innovative cost saving techniques. We provide overhaul support for a wide variety of components used on both civil and military rotary aircraft around the world. Our highly trained specialists carefully evaluate every component’s condition and documentation, prior to beginning the requested service. Additionally, we are equipped to repair and overhaul most flight control components and their related assemblies.